1991. 3. 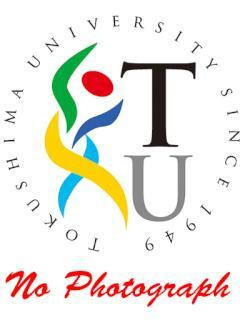 Graduated from the School of Dentistry, Tokushima University.